Thank you for attending the 8th International Lymphoedema Framework Conference, 6 - 9 June 2018 in Rotterdam, the Netherlands co-hosted by the International Lymphoedema Framework (ILF) and the Dutch Lymphoedema Framework (NLNet). The annual meeting of the International Compression Club (ICC) with the topic "Compression therapy in chronic oedema" was an integrated part of the ILF 2018 conference. 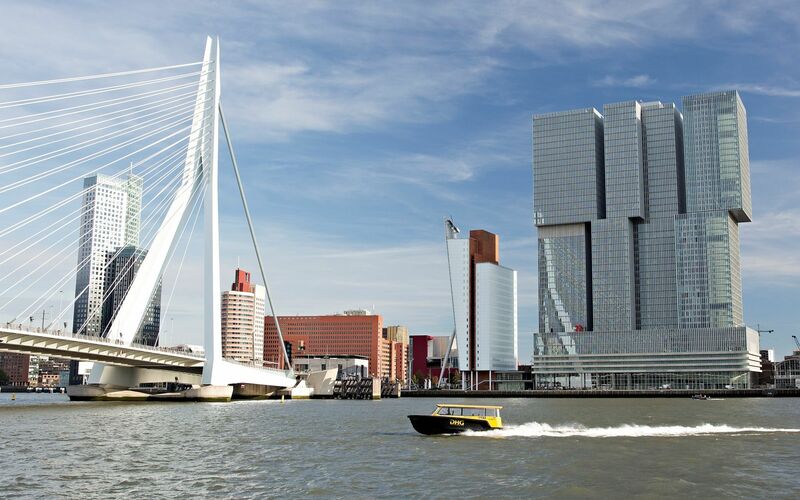 The choice for Rotterdam hosting the 8th International Lymphoedema Framework Conference was a choice with a special symbolic meaning. 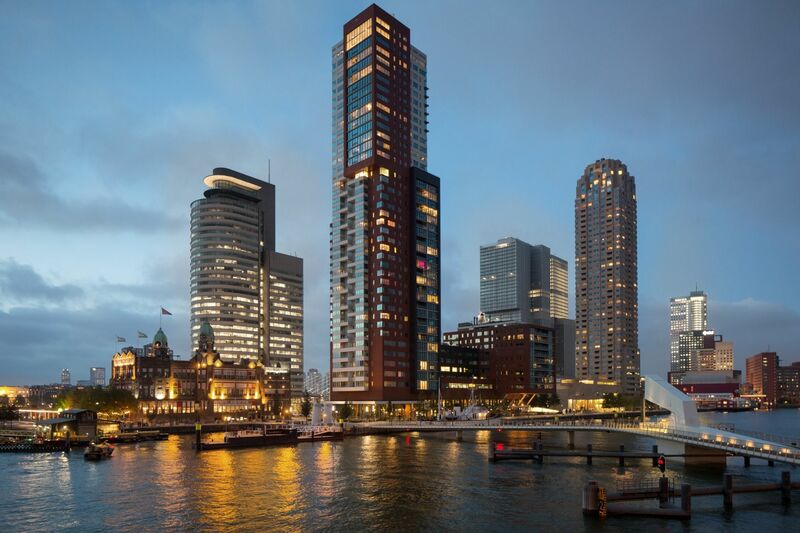 The conference location was the former steamship SS Rotterdam; the first steamship of the Holland-America line between Rotterdam and New York. The ship was built in Rotterdam. The legendary former flagship of the Holland America Line is 228 meter long, 28 meters wide, 61 metres in height, rich in history and renowned for its cultural and historic value. SS Rotterdam is also referred to as La Grande Dame. In addition, the Netherlands is well known because of its water management which is more or less like the lymphatic system, with lots of canals and rivers comparing it to capillaries and lymph vessels. Every now and then they threaten to be overloaded and solutions are sought to overcome these obstructions. It is therefore fitting that this conference be held in conjunction with the ILF's newest national lymphoedema framework. Thanks to the efforts of the Dutch Lymphoedema Framework NLNet, primary and secondary lymphoedema are well recognized and also lipoedema has a large role in the framework. Lymphology in the Netherlands is well known for its chronic care model, which includes self-management. A conference in the Netherlands was therefore be an excellent opportunity to offer our colleagues from abroad an overview of the specific situation of water management worldwide and in our own body. With the 8th International Lymphoedema Conference, we aimed to achieve a greater awareness of the condition and treatment throughout the world, and to ensure that lymphoedema becomes a priority on the national health care agenda everywhere. We hope you enjoyed your time in Rotterdam! See you next year in Chicago, USA on 13-15 June 2019.